I have a super duper easy DIY for you today.. and a little something extra too! you may remember my tote wash bag DIY from a few months ago using my cricut mini cutting machine? 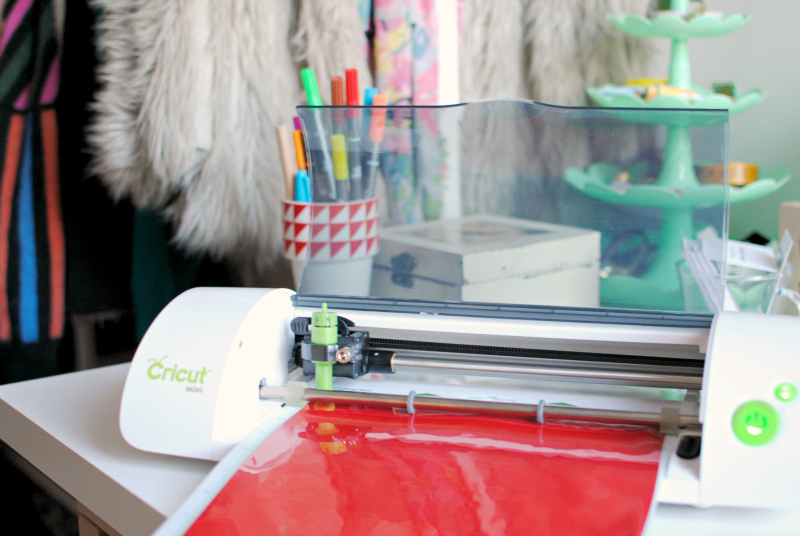 (have a peek here to see it in full) well the lovely cricut people have offered me a machine to give to one of you too! 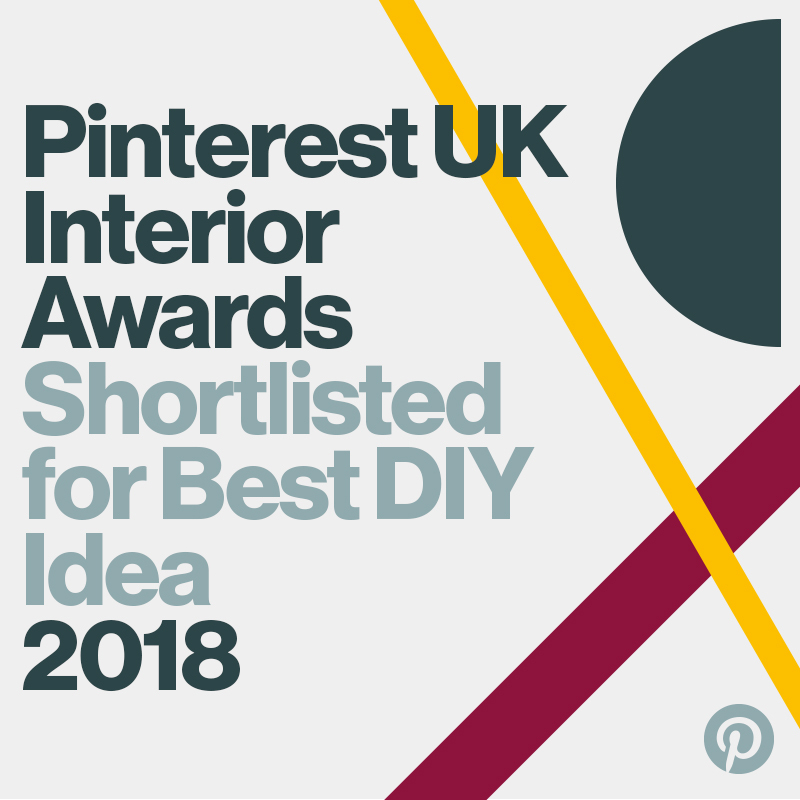 it's one of the best craft tools I've ever used and I'm sure that anyone creative would love to get their mitts on one so I said yes please!! so back to my DIY, it's not one I'd planned specifically for valentines but it involves hearts so I guess it's in keeping! 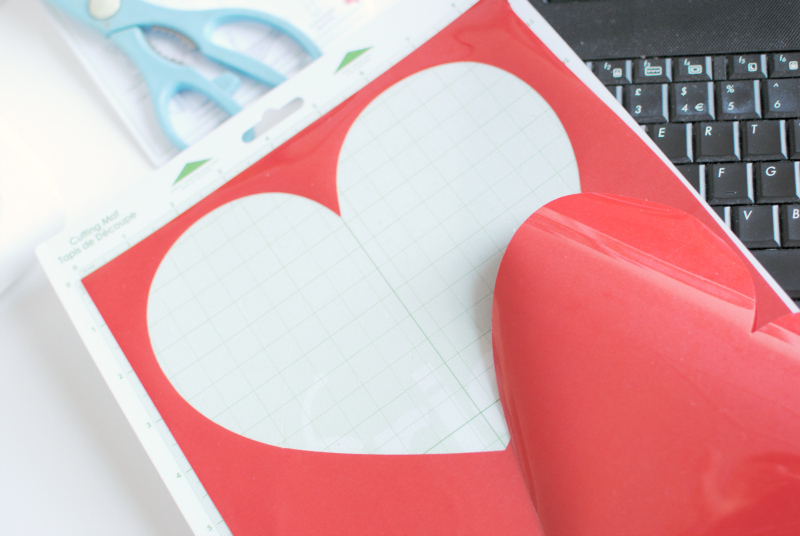 I know you won't all have a cutting machine but don't worry you can cut out the heart shapes by hand too it will just take longer! 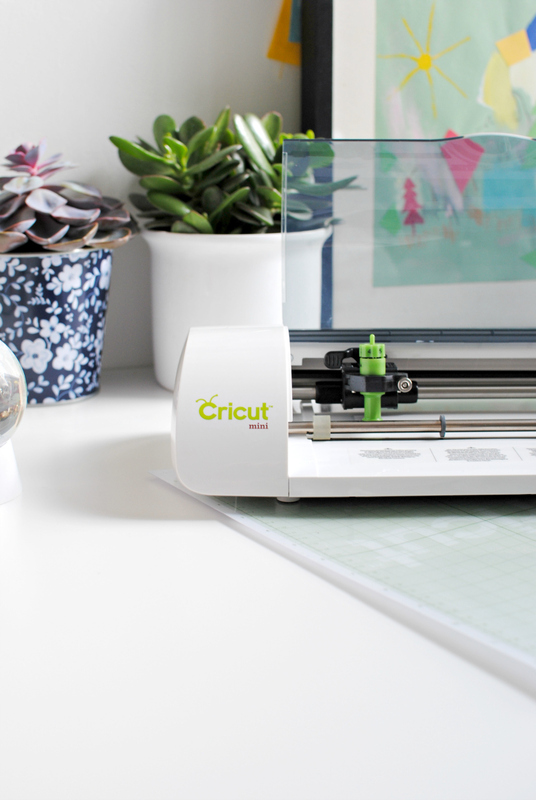 so if you'd like to win one of these little cutting machines just enter the rafflecopter draw below.. this mini will cut out the most intricate designs, it's perfect for card making, labels, paper crafts, home decor and all kinds of creative projects so I hope it's something you'll enjoy! I'll announce the winner on the 24th.. good luck rascals! Those pillows are super cute! I however cannot help but be distracted by that blanket...I will make one even if it kills me. I was only thinking that I wanted one of these yesterday! They look fab! Would love to see more craft posts. Also, can I just say I am SO impressed that you finished the quilt,I've been putting off starting one for ages! 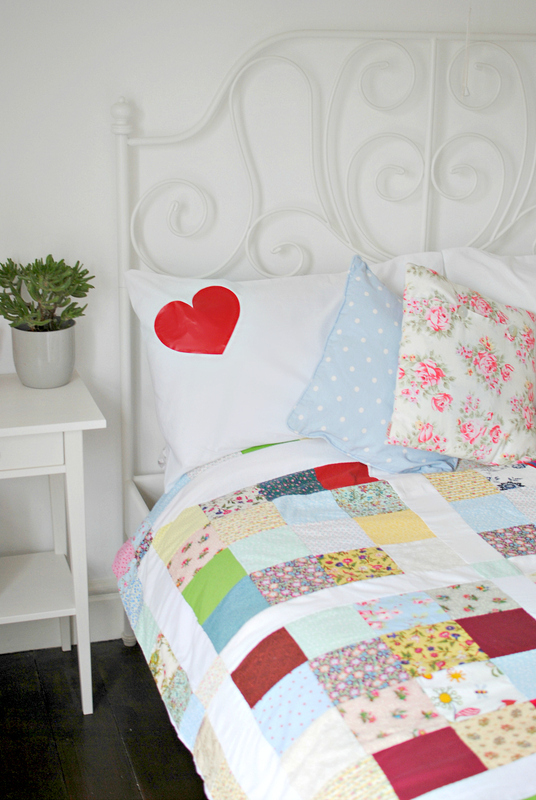 Yes, craft post are my favourites, I love this DIY! 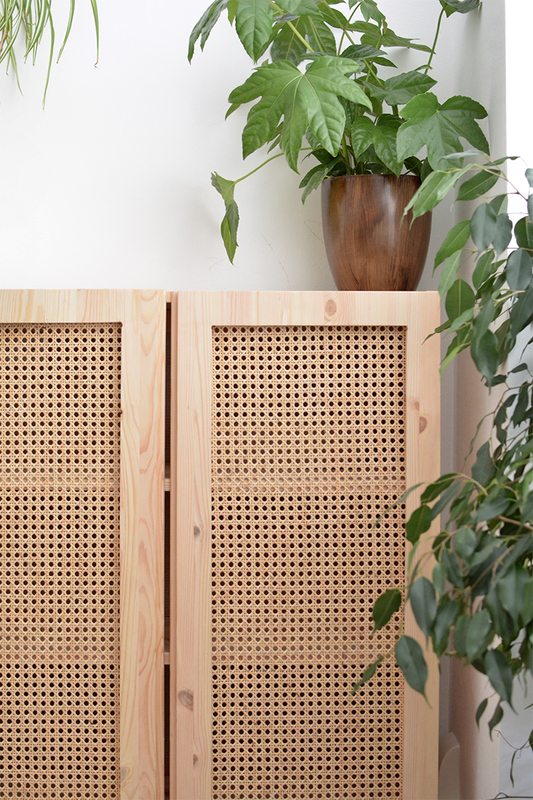 Always love a DIY post! Very interested in those machines too - been seeing them a lot more lately and anything that makes crafting faster is a winner in my eyes! What a brilliantly snazzy gadget!! Gosh technology is clever isn't it!! 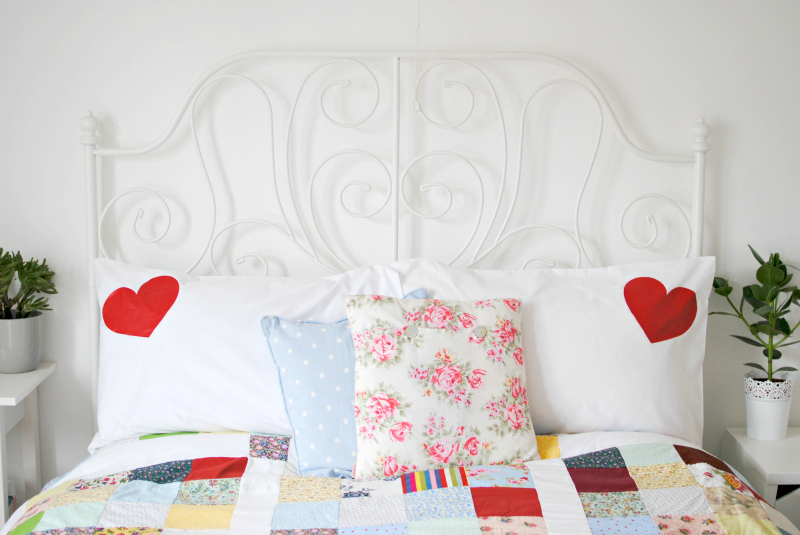 The pillows look lovely in pride of place, with your cushions and quilt!! Would love some more DIY posts! That patchwork is actually amazing. Yes please! Love the ones you've done so far so more would be great!